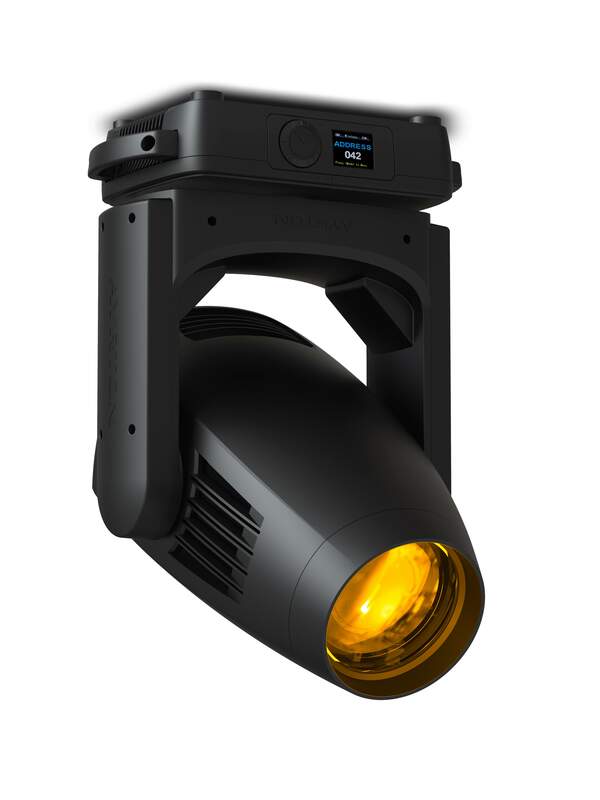 Ayrton is very proud to announce that its new ultra-compact Levante™ and Diablo™ 300W LED wash and profile luminaires are ready to ship and will be celebrated in full force at Prolight+Sound 2019. Levante is a dramatically miniaturised version of the Bora wash light, endowed with outstanding performance capabilities in an ultra-compact form that matches the dimensions of Mistral™. Levante is a marvel of technology that will attract the most demanding lighting designers. Weighing just over 20kg, Ayrton’s innovative, ultra-compact Diablo™ is the smallest, lightest and most efficient LED luminaire of its type, with a record output of 19,000 lumens from its 300W source. Versatile and feature-rich, Diablo matches the ultra-compact Mistral™ dimensions, and joins Khamsin™ and Ghibli™ in Ayrton’s stunning new profile luminaire range. Diablo’s miniaturised framing system uses eight additional motors to accurately position its four blades across 100% surface area. The 119 mm frontal lens produces an extremely uniform flat beam that renders perfect images at any beam angle. Diablo shares Mistral’s optical system to produce a 6.7° to 53° zoom, and includes CMY colour mixing, a progressive CTO and a wheel with seven complementary colours for an infinite palette of bright pastels and saturated colours. The effects section includes a wheel with seven interchangeable HD glass gobos, a continuous dynamic effects wheel, 15-blade iris diaphragm, heavy frost filter and five-facet circular rotating prism. 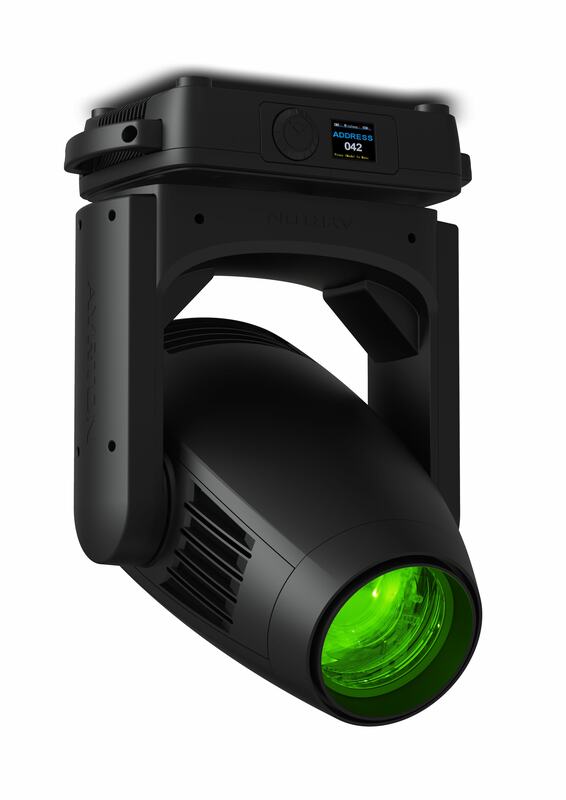 Both Diablo and Levante are available in two versions: Diablo-S and Levante-S are specially designed for stage applications with a ultra high output monochromatic 6500K LED light source; Diablo-TC and Levante-TC are geared for applications that require perfect colour rendition, using a monochromatic 5700K light source with a native CRI greater than 90 and high TM30 readings. To see Levante and Diablo in action alongside the fast expanding range of Ayrton LED fixtures, come and witness the fabulous and much anticipated Ayrton lightshow which will also include Ayrton’s Ghibli, Bora, Khamsin, Mistral, Merak and NandoBeam fixtures, along with Ayrton’s favourite effects luminaires and a few exciting new creations, all of which have ensured Ayrton remains one of the favourite brands for creative lighting designers.